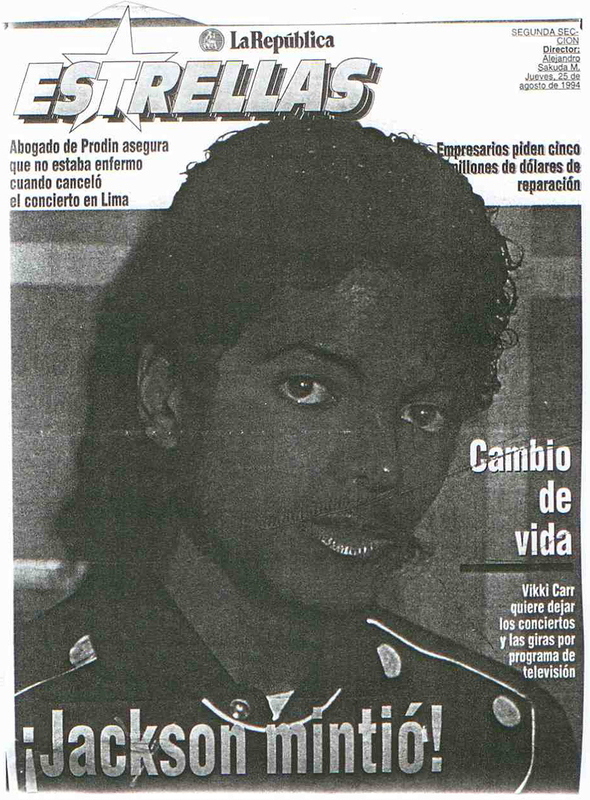 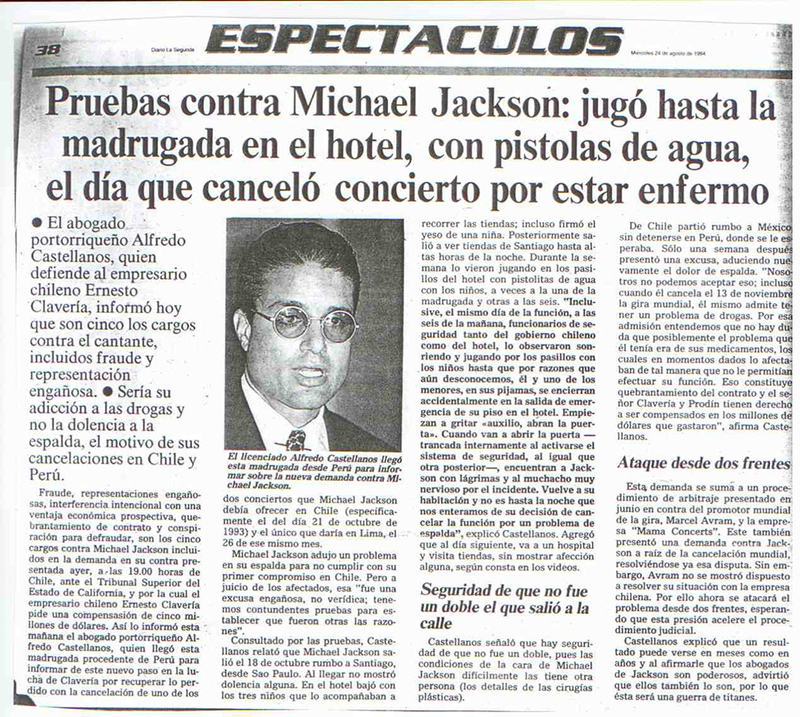 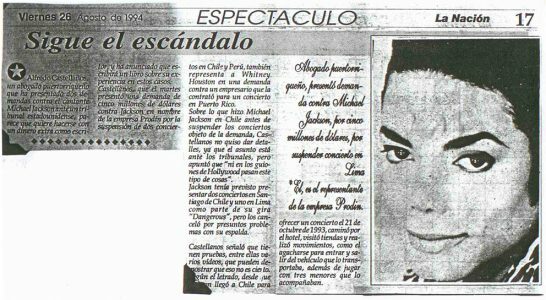 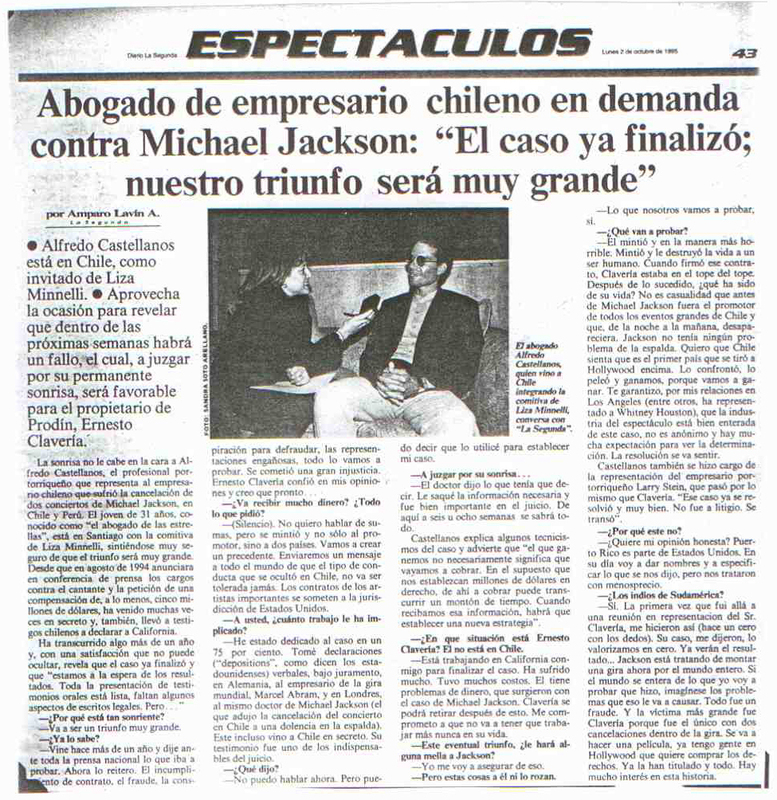 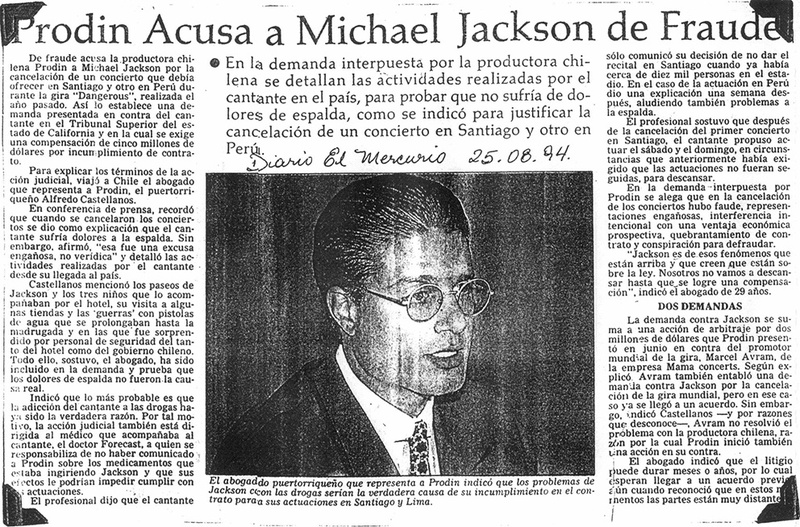 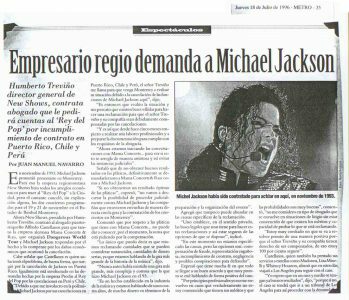 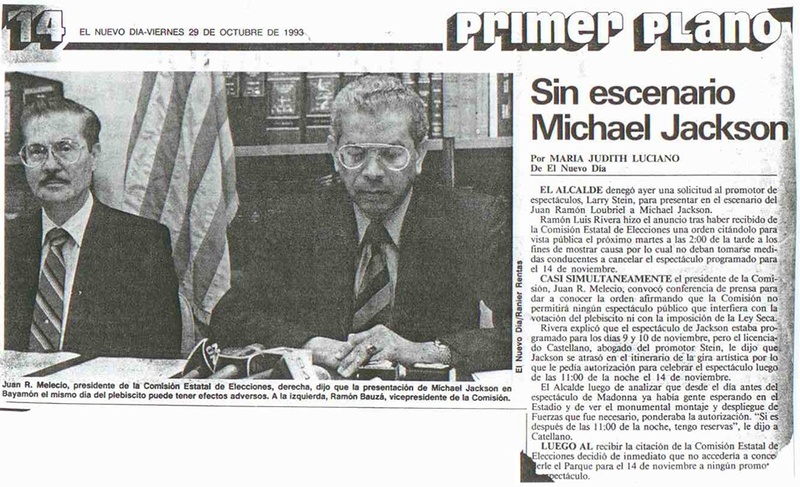 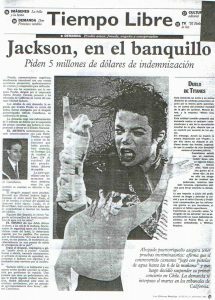 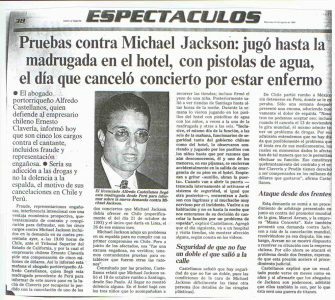 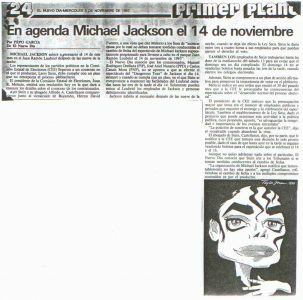 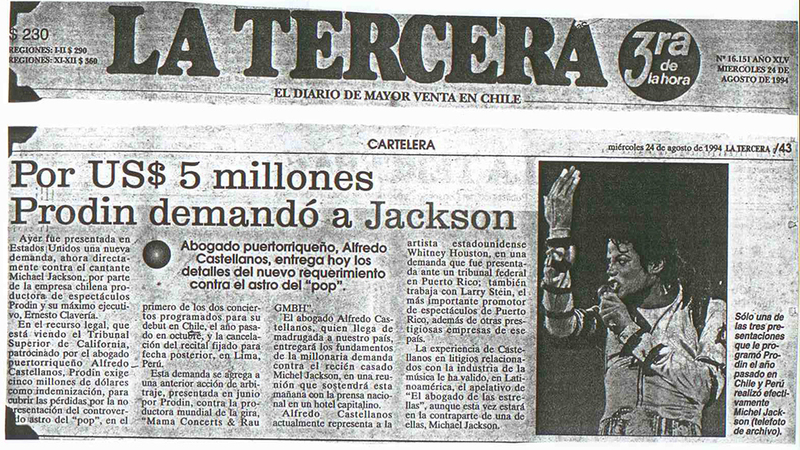 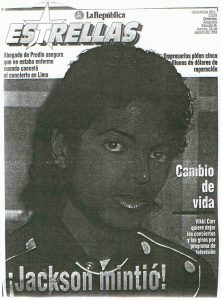 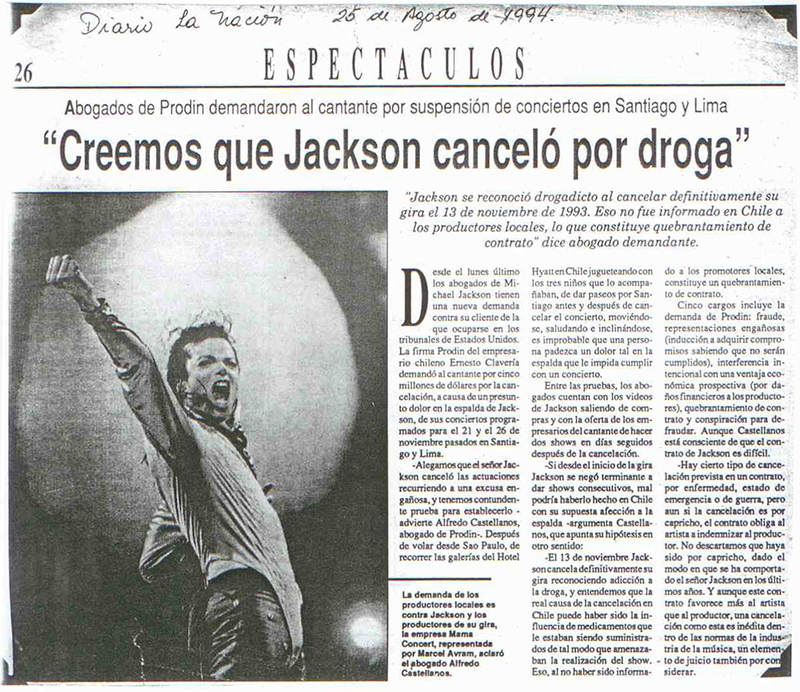 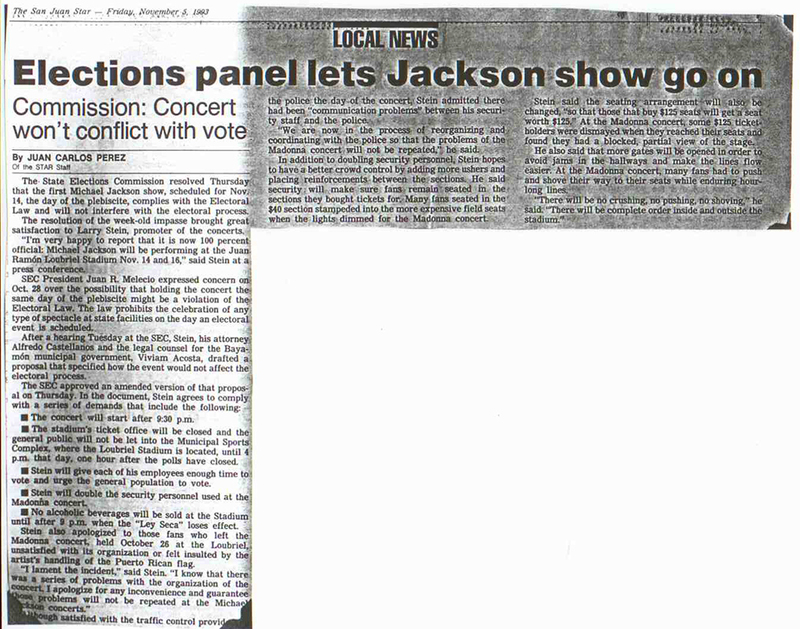 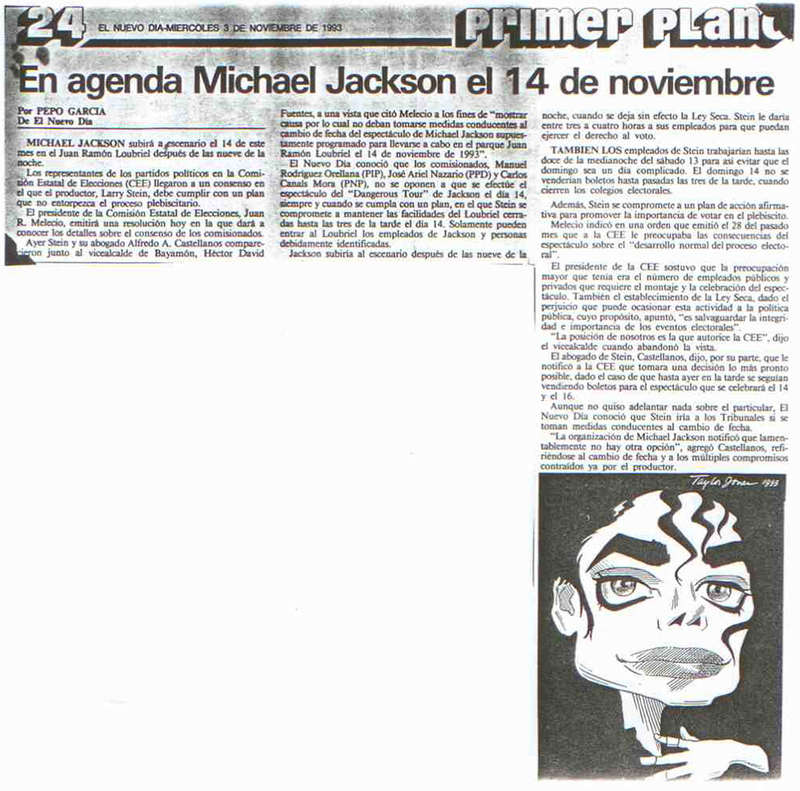 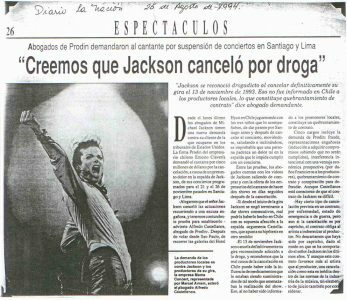 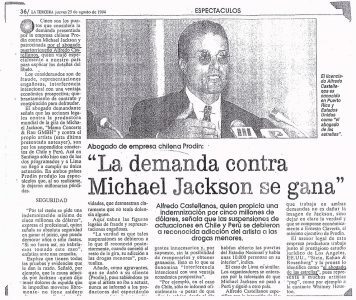 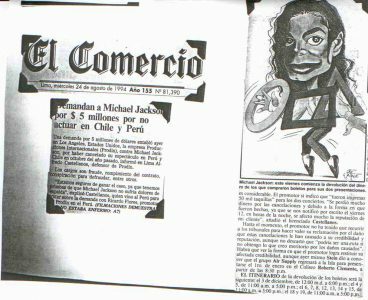 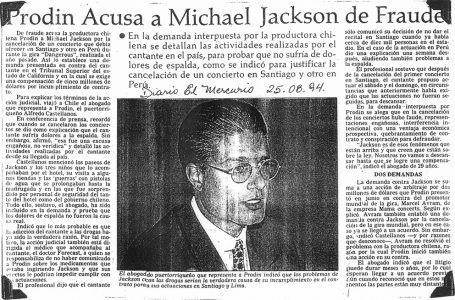 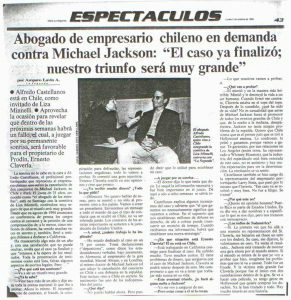 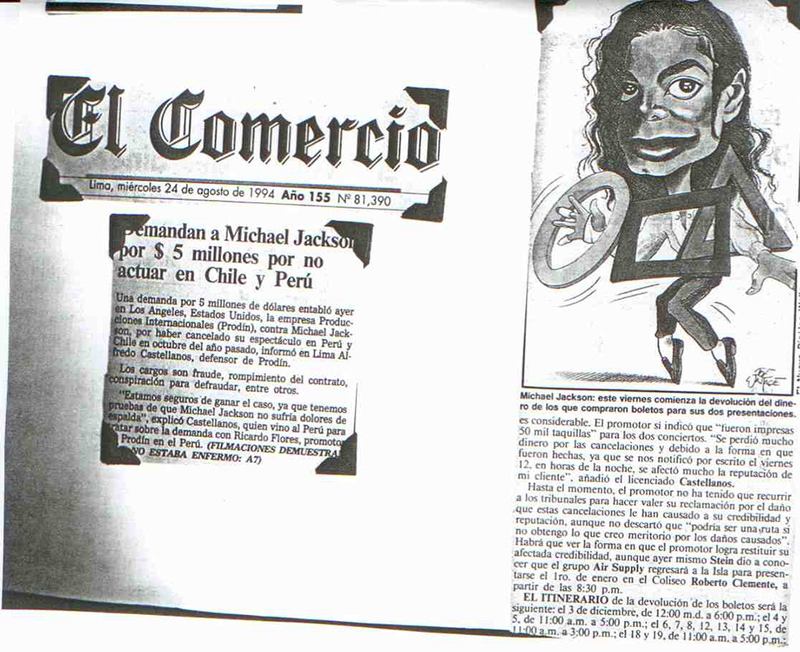 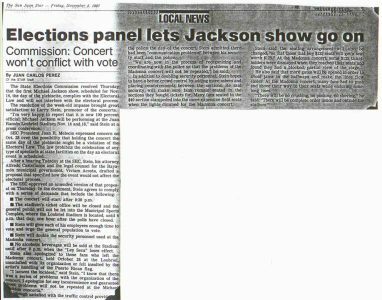 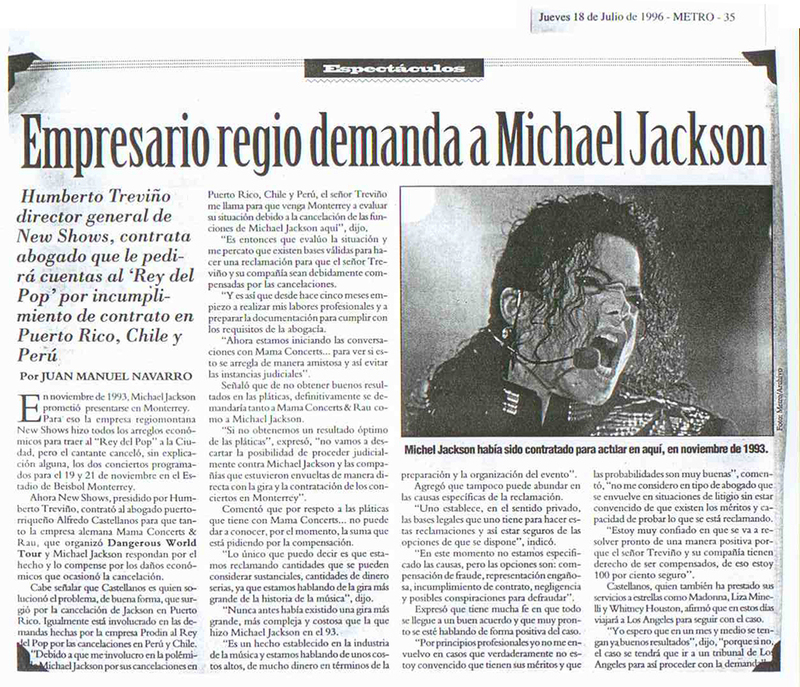 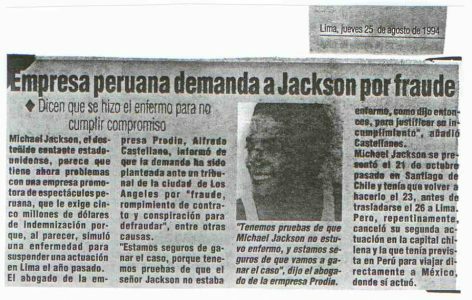 Michael Jackson - Press Clippings - Castellanos Group P.S.C. 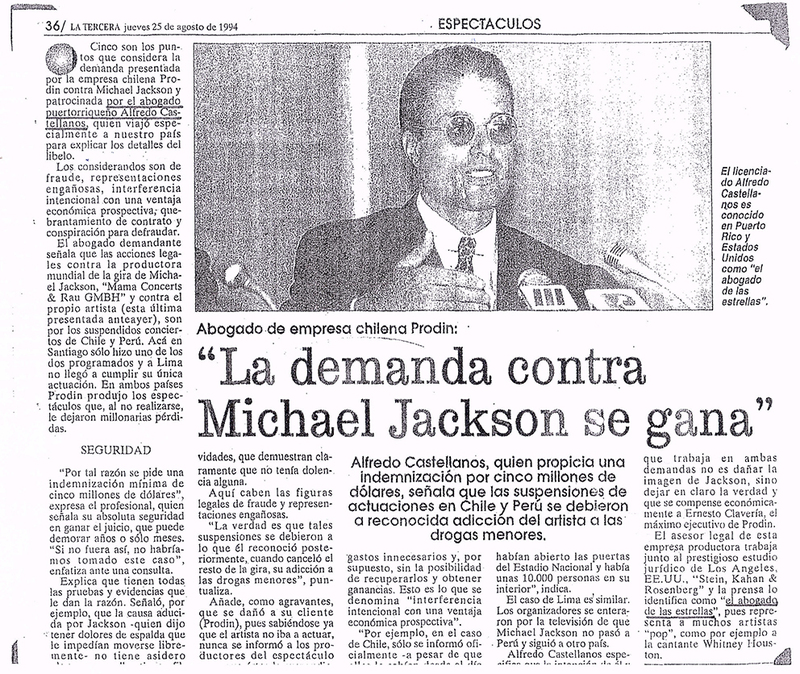 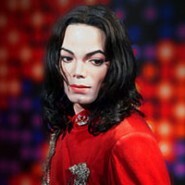 When superstar pop legend Michael Jackson decided to cancel the worldwide “Dangerous Tour,” in 1993, little he know, and his world promoter of the time, Mama Concert & Ray, and its President Marcel Abraham, would promptly be found liable for the first time in their careers for fraud in the inducement, among other causes action, before a panel of three arbitrators from the AAA in the State of California. 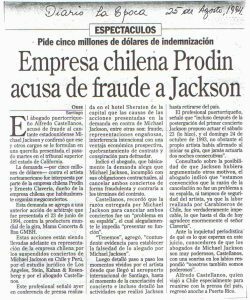 The case was finally settled when the panel was going to award punitive damages. Mr. Castellanos also represented and obtained substantial settlements for the promoters of the scheduled Puerto Rico and Mexico events. The amounts awarded where in the million of dollars. 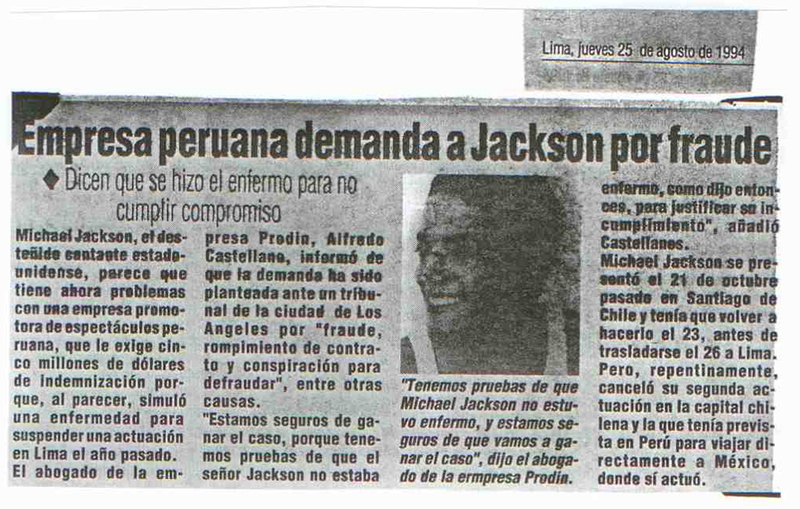 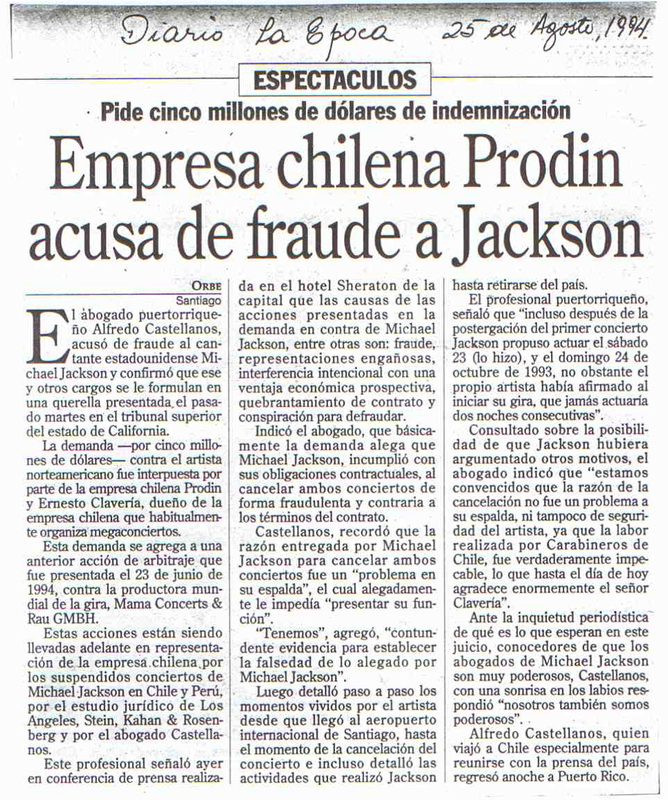 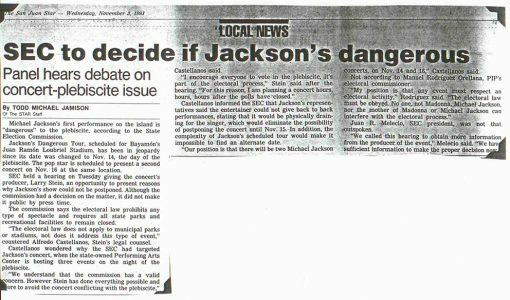 Mr. Jackson was also sued in the Court of the State of California by Mr. Castellanos.